Well today is once again another p-day. It feels like this week has gone by fast but the days are super long. We finally got iPads. These iPads are so useful. We used it in one of our lessons a couple days ago with a Mormon Message and it immediately brought the Spirit. Really cool. Well even before my mission I could testify of the usefulness of these things. 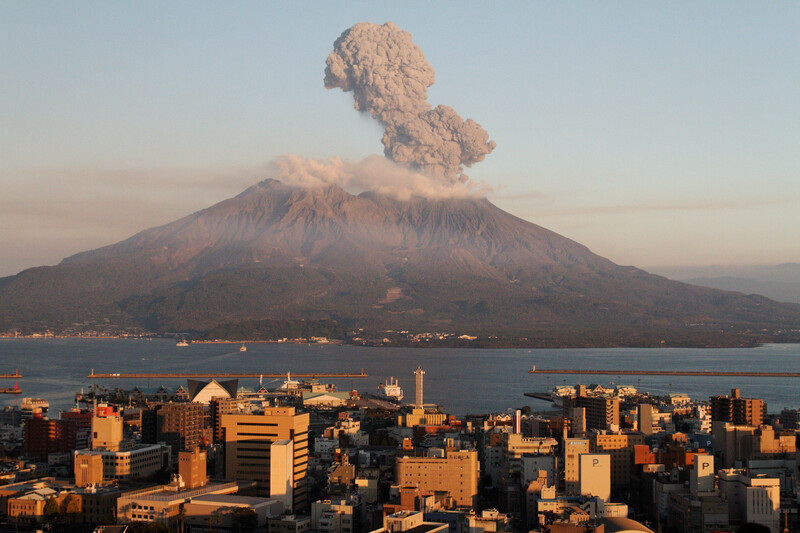 We once again traveled to Kagoshima (such a pretty city) and had training on it. Fun fact for ya (Andy? Movie quote), the Kagoshima chapel is on a giant hill. The hike up it is so grueling. It reminds me of the big hills behind our house that we occasionally hiked up. Just imagine hiking up that in a suit. We stayed in Kagoshima overnight at the Taniyama elders place. There is ash everywhere. It got all over me. I wiped my forehead and there was ash particles everywhere. So crazy! The next day we had tracting training and on the way back we saw Sakurajima erupting. The rest of the week went by slowly. But it got a lot better I tried looking at things with a more positive attitude. It has helped and even though the days are hard and long I still have learned a lot about myself. Came to a decision, I will stay. Even though it is hard and I am tired and in pain every day I will keep on going and do to the best of my Lord’s work. I’d like to thank everyone, your letters were great and encouraging. Sunday we biked about 4 kilometers and I being the slow one was struggling. This one Japanese guy stopped me and asked if I was lost. Since my companion sped ahead of me trying to find a less actives house, I said no. Then he saw I was dying and bought me a juice from a vending machine. We talked with him and his friend for an hour about our church and about our lives as well. It was cool, really nice people even though they were smoking the whole time. They were interested in our gospel but not to apply it in their lives. Hopefully now, one day they will see the missionaries and see how nice they were to them and hopefully talk with them. Right after that experience we found a solid new investigator that did not fight us for a return appointment. Hopefully he will be there Tuesday night. He seemed very interested. That’s about all that has happened over here. Some really cool things I have eaten include Somen, Japanese curry, Yakiniku and the other day we went to Hamakatsu again (which is a sit down restaurant with like chicken and this incredible sauce.) The member that we were with gave me one of his shrimp. I was scared but I ate it. Can’t say if I liked it or not. My favorite thing so far is Yakiniku or melon pan. Oh, they have this incredible drink that changed my life. 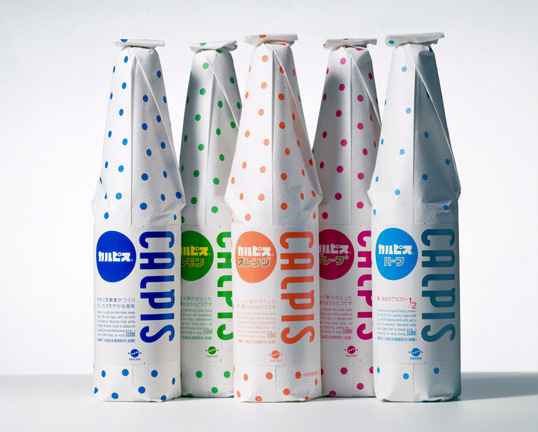 It is called Calpis. Its like a yogurty drink and is like perfect for when it is hot out. When I come back gonna bring a lot of it lol. Missionary life is hard, my body is still adjusting to all this bike riding. I’ve never done this much hard work physically in my life so my body is freaking out a bit. I think I have lost some weight which is good. Thanks again for all the letters everyone. It means a lot and I can feel your prayers and hopes. I came up with a good goal that I think everyone could apply. At the end of the day I list 3 to 5 good things that happened during the day. It has helped with my attitude and my outlook. Also there is this Mormon Message called Our True Identity that really helped me as well. Love you all! Have a wonderful week!